Dolco Packaging is the leading manufacturer of polystyrene foam egg cartons in North America and one of the largest foam mushroom till producers in the United States. 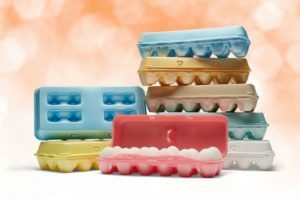 Egg cartons – Wide product range to serve your specific needs. 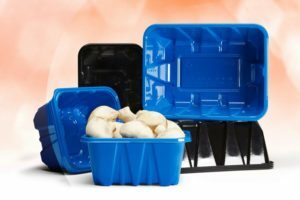 Our cartons are designed to provide improved egg protection and an enhanced graphic display area. 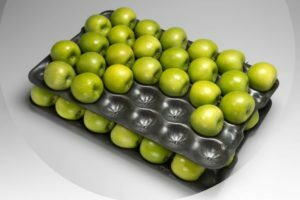 Agricultural tills/trays – Whether its Dolco’s ProPak till design for mushrooms or our CellPak and EuroPak apple and pear trays, our packaging features moisture resistance and cushioning that helps keep fruits and vegetables fresh and damage free. Foodservice containers – Dolco offers a full line of hinged-lid containers, platters and bowls—designed for dependable performance. 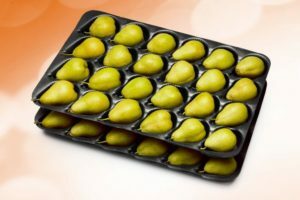 Poultry and meat trays – We provide padded and unpadded poultry trays, as well as meat and other custom-designed trays. Custom designed solutions – Dolco’s professional design team and experienced engineers can develop just the right packaging solution to meet product and merchandising requirements for your perishable food product. Industrial – Our custom design capabilities provide packaging solutions for a wide variety of industrial products including lighting and attic roof vents.